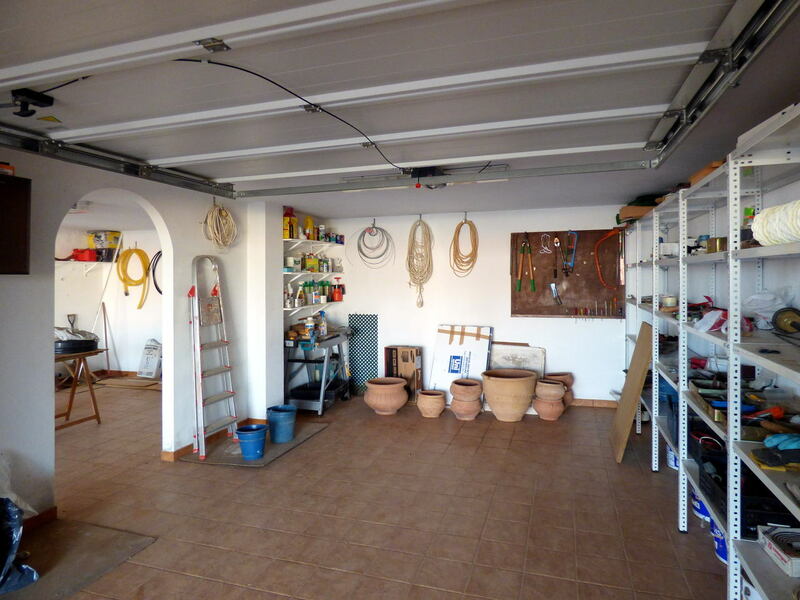 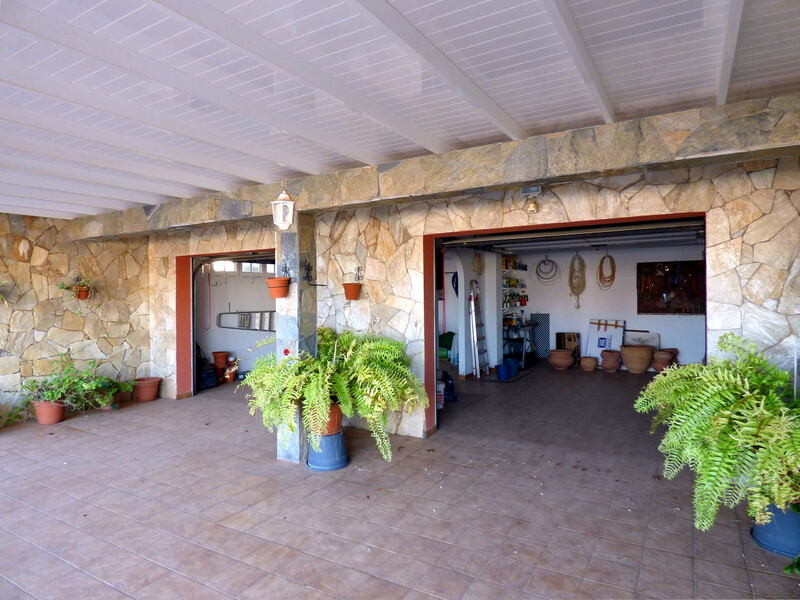 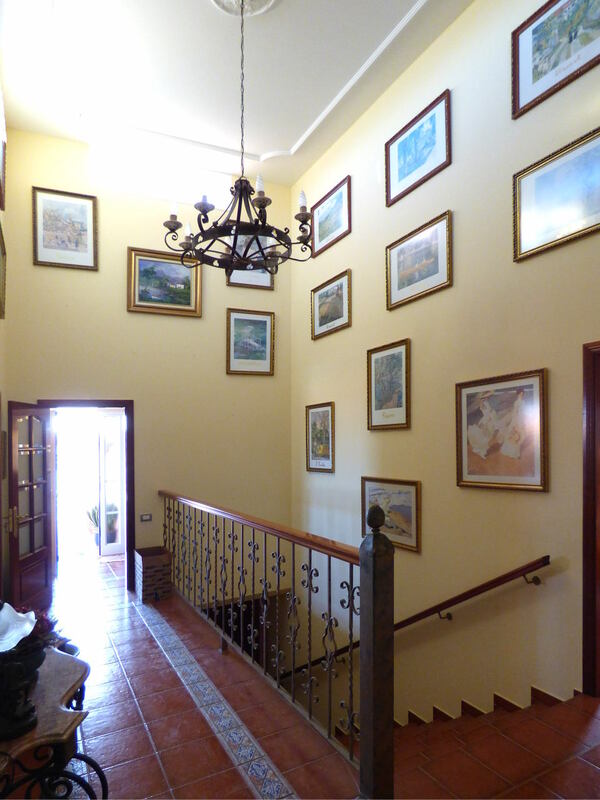 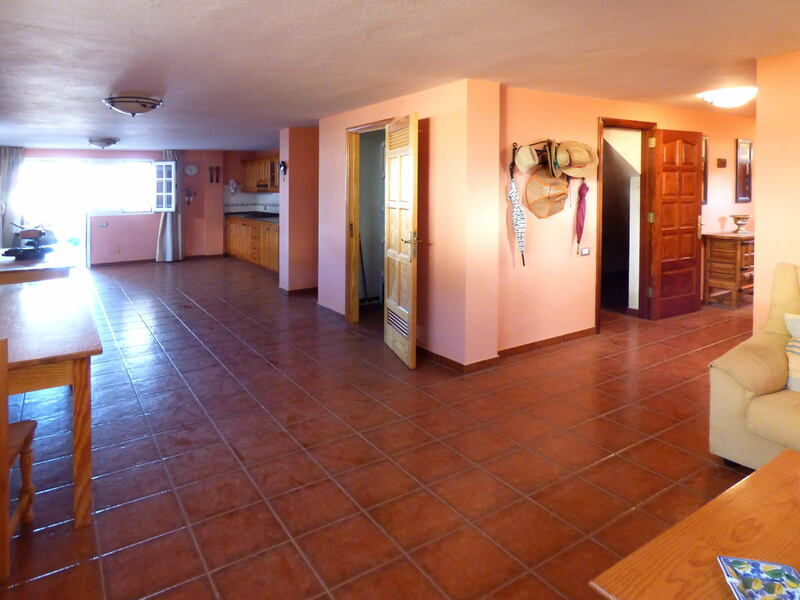 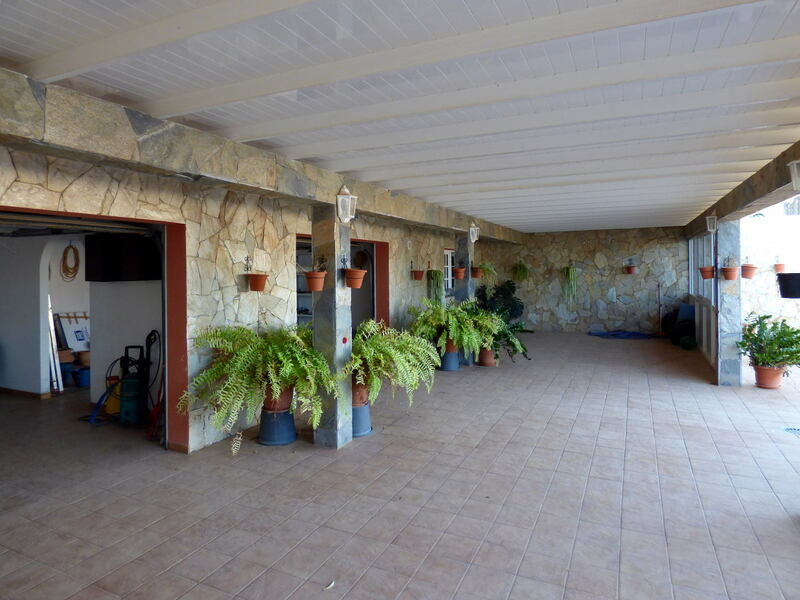 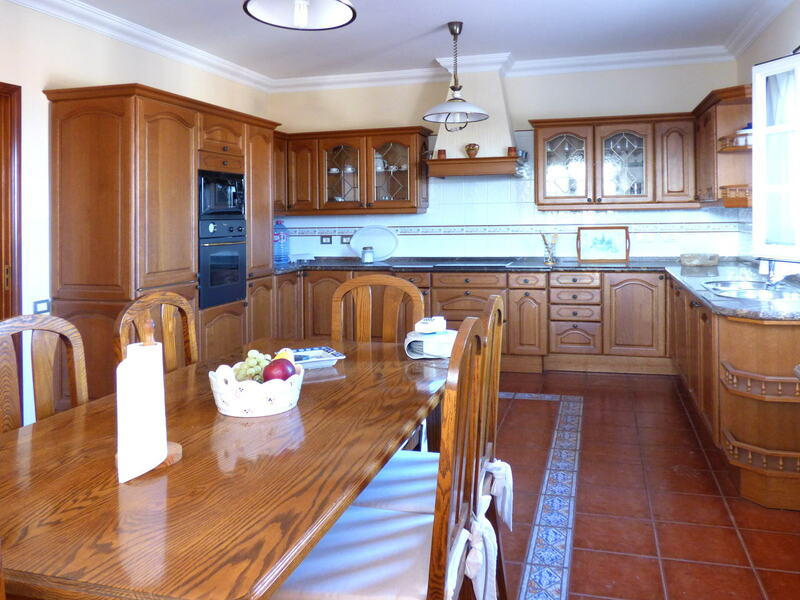 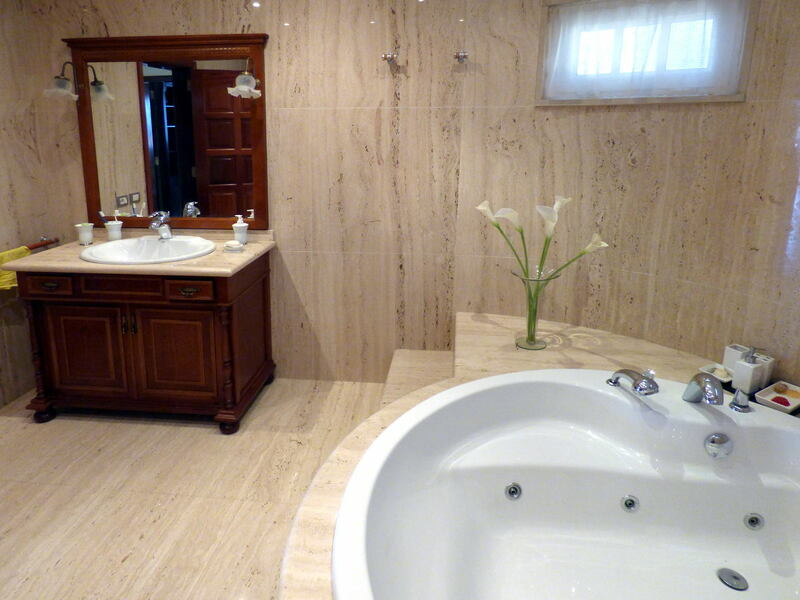 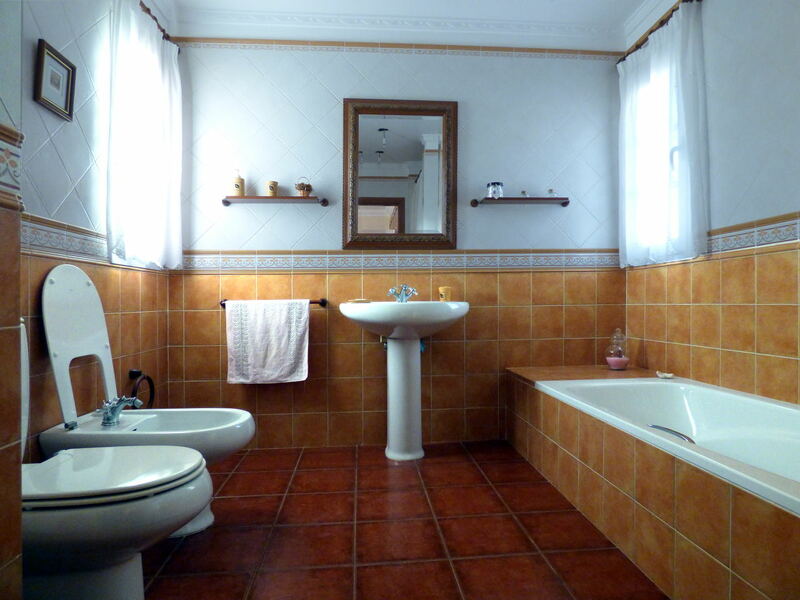 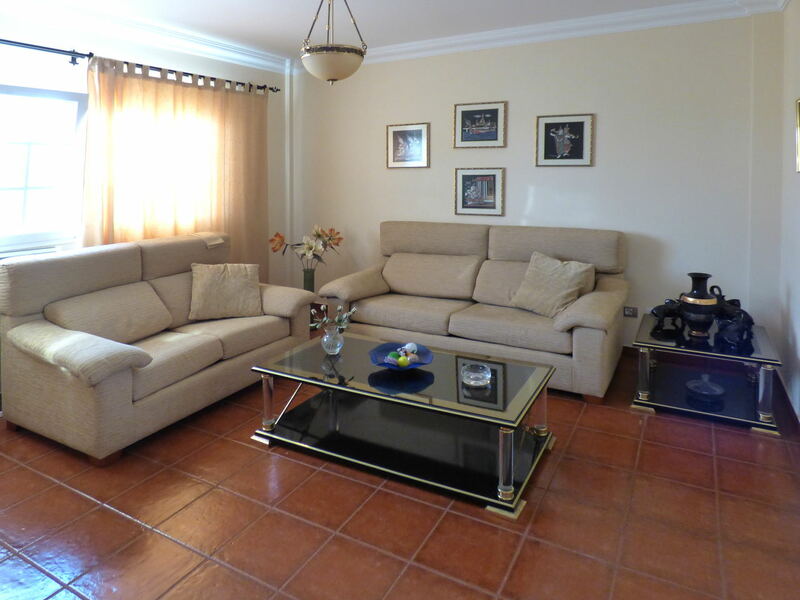 Wonderful detached villa for sale with 1500 square meters of plot in Parque Holandés urbanization. 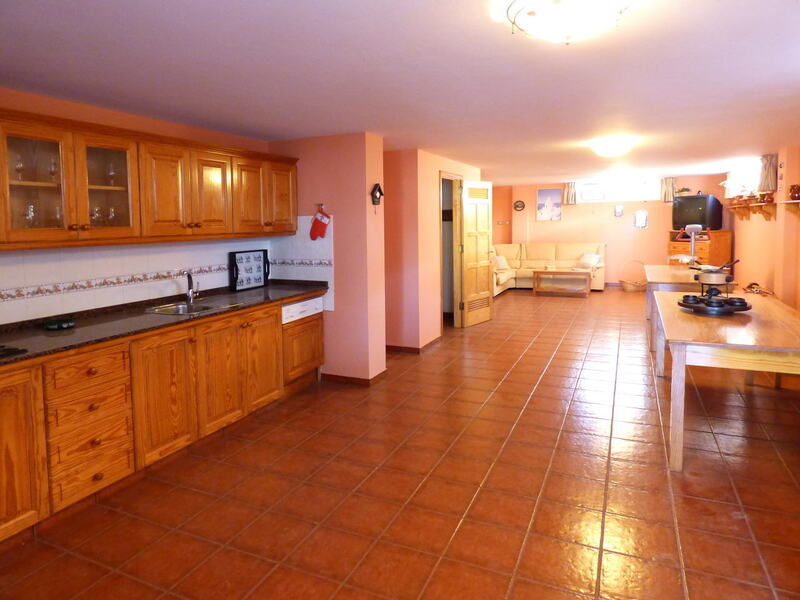 on the basement, there is another large living room with a fully equipped kitchen, one bedroom, a laundry room/storage room and a bathroom. 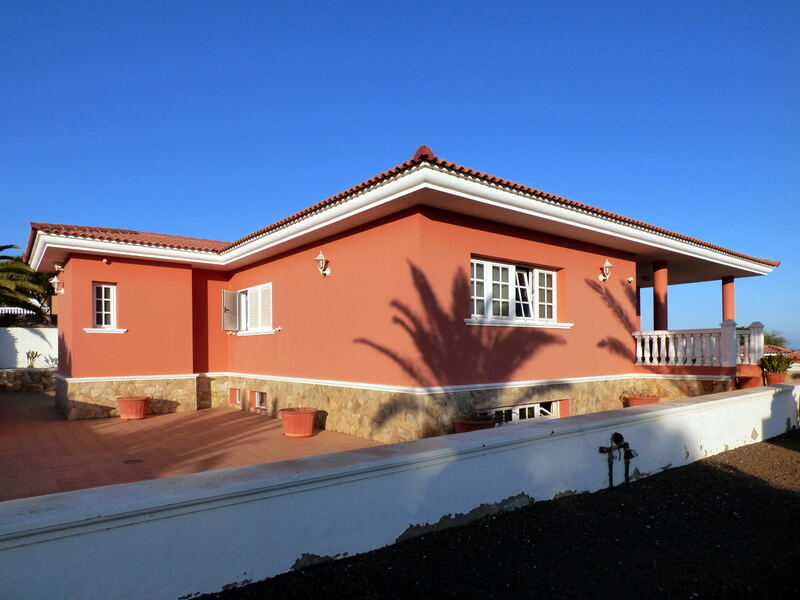 This excellent villa, built with high quality material, is located in the residential area of Parque Holandés with beautiful sea views, two large terraces, a beautiful garden and a private parking for two cars. 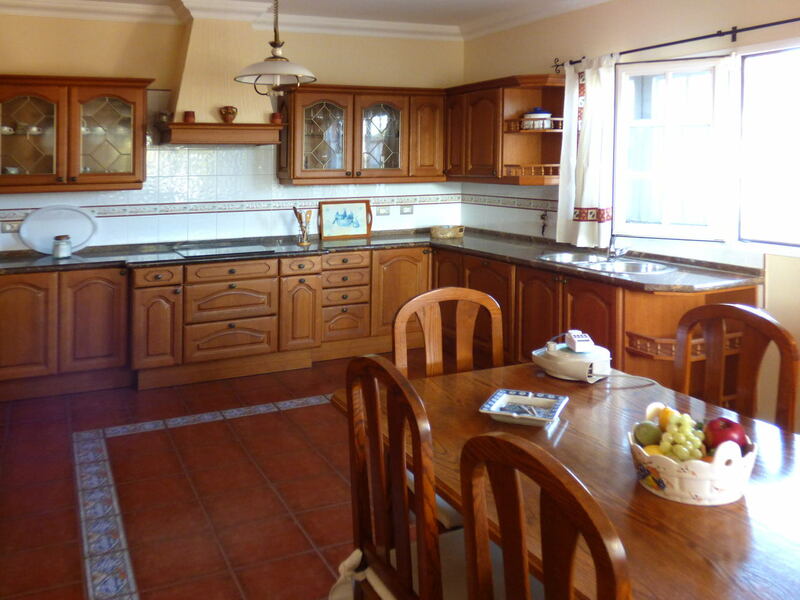 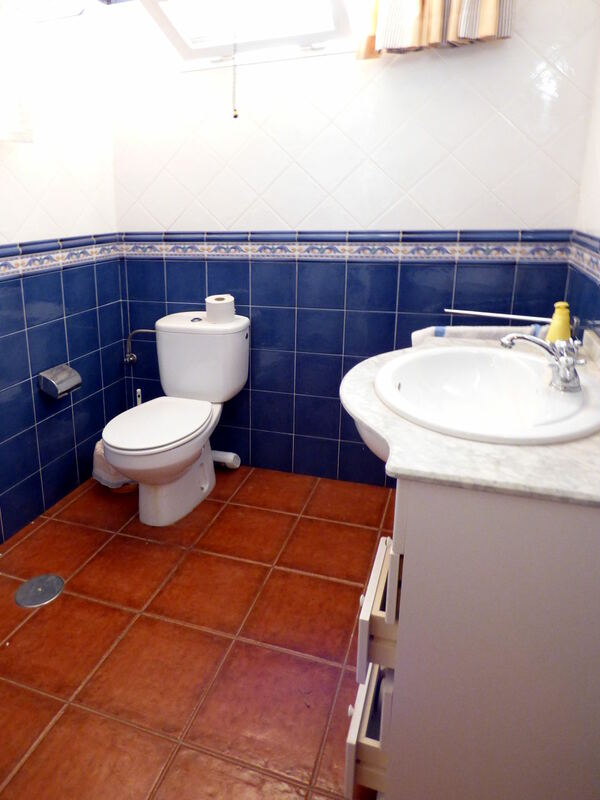 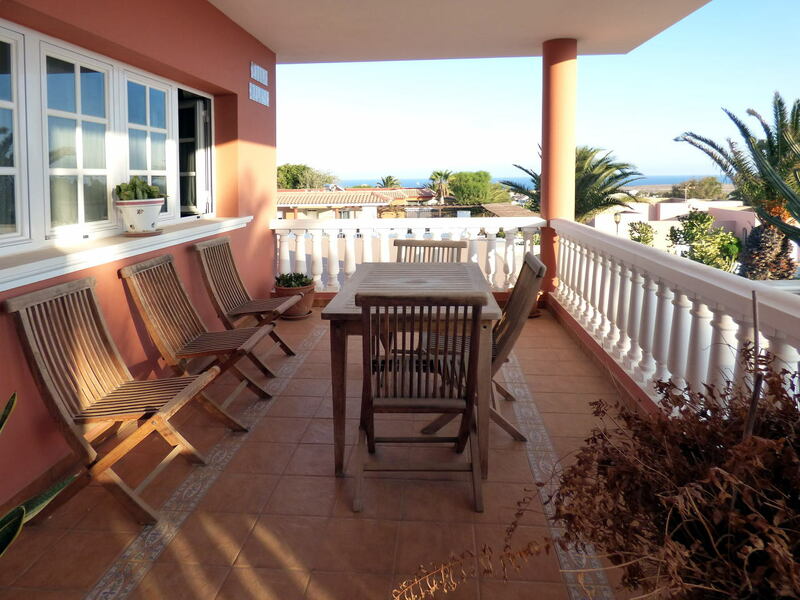 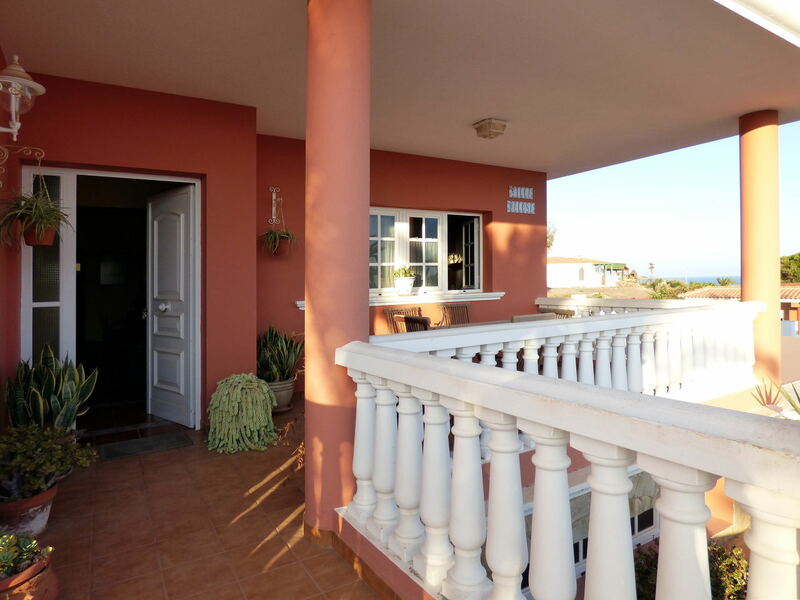 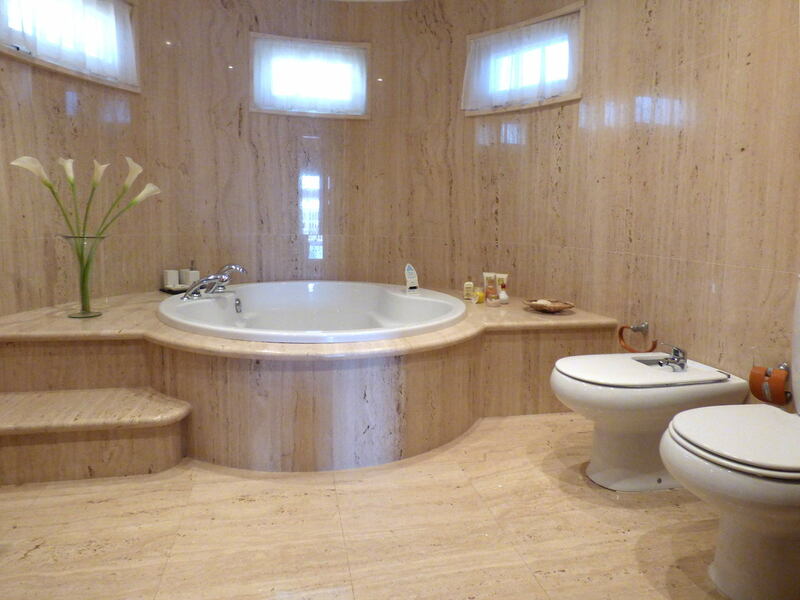 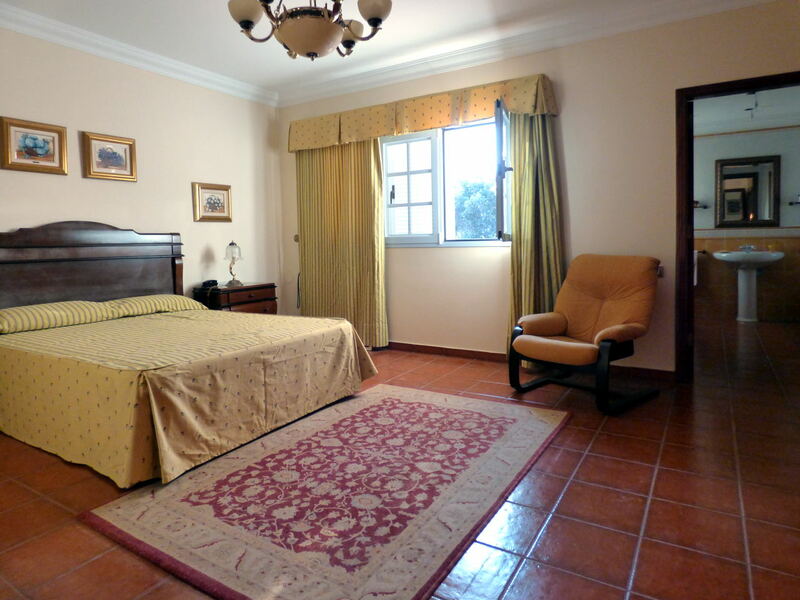 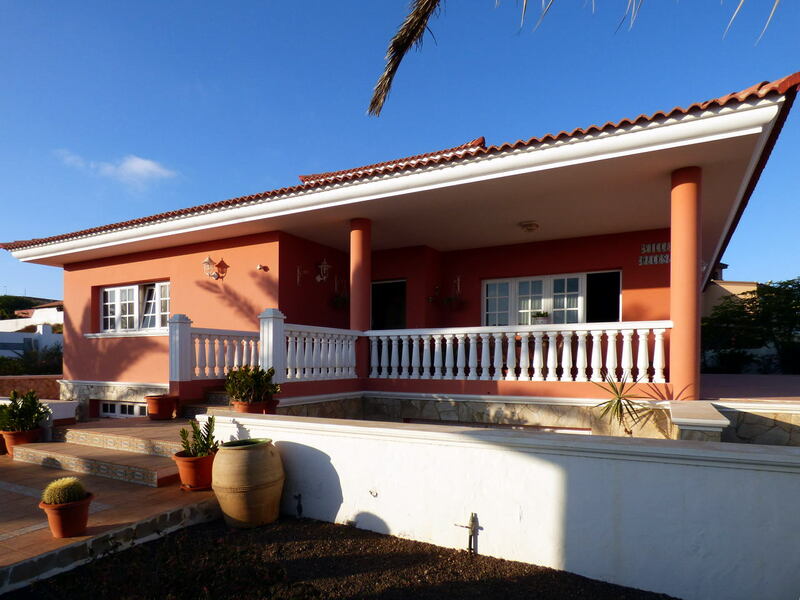 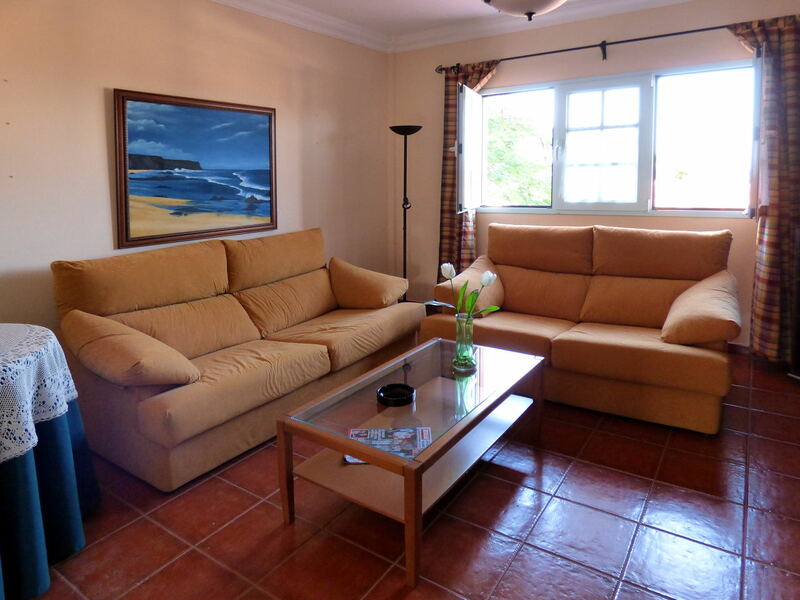 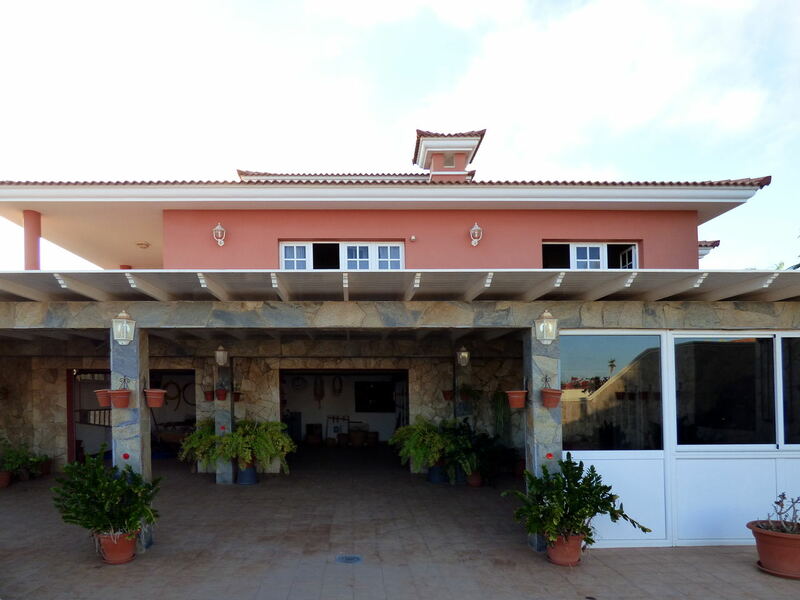 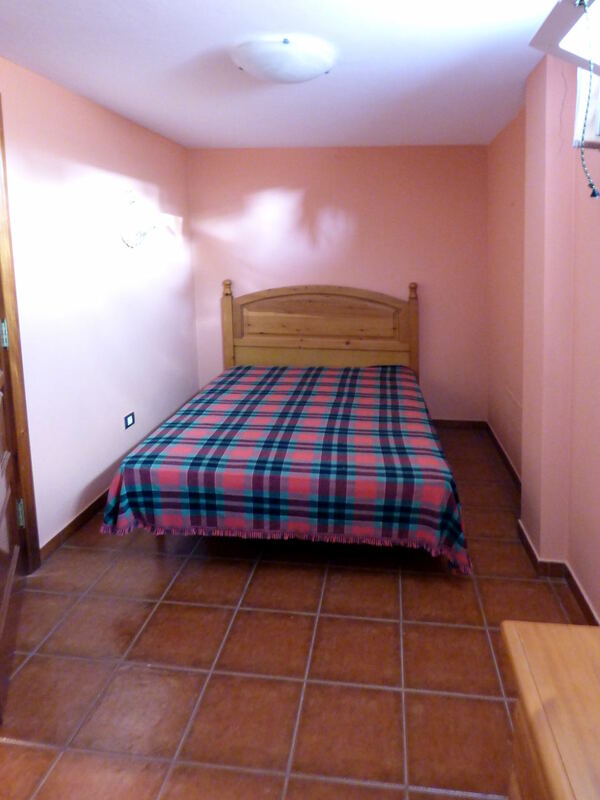 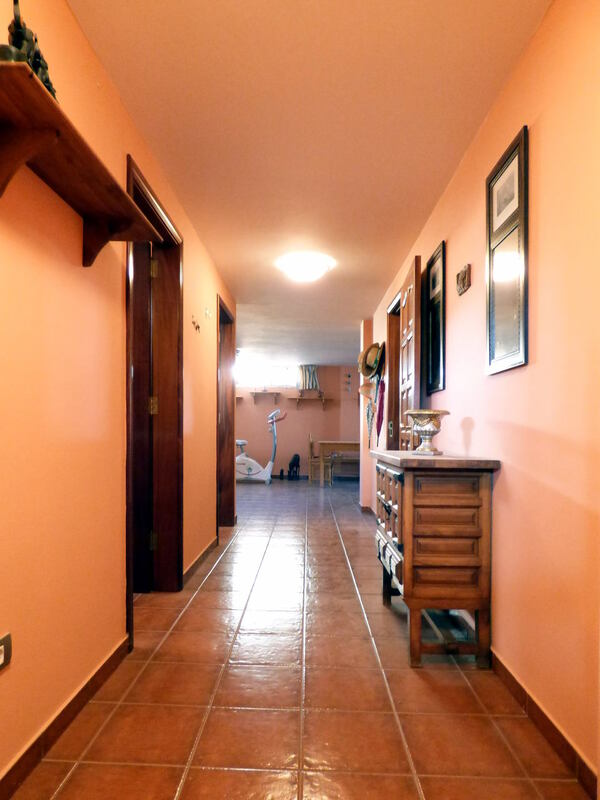 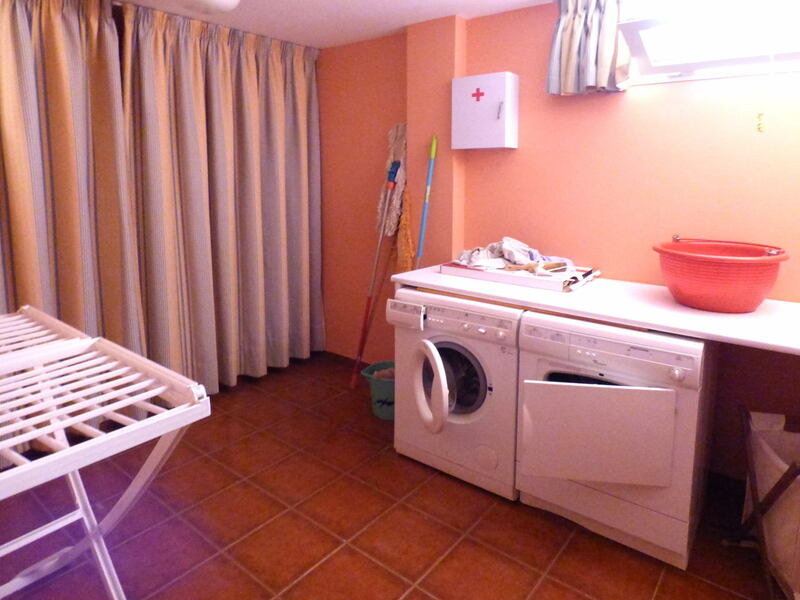 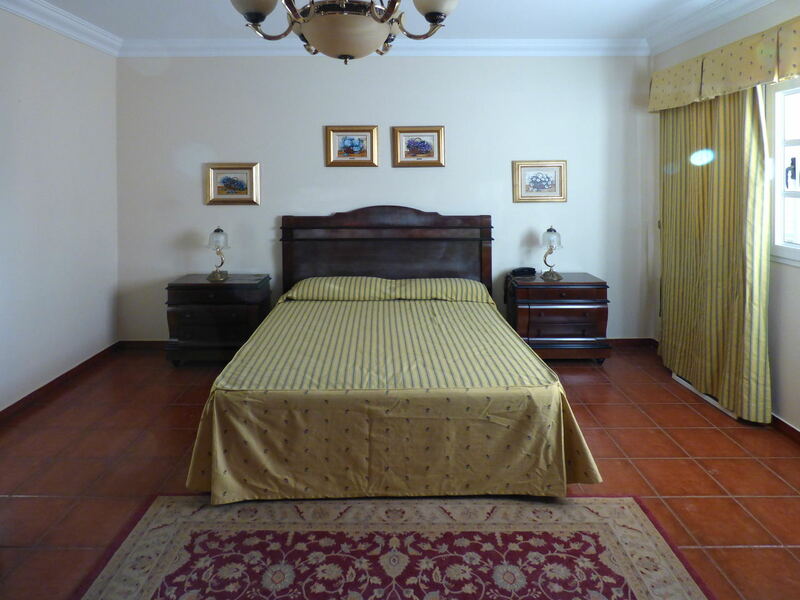 This exceptional property is ideal for either residential or holidays use in Fuerteventura. 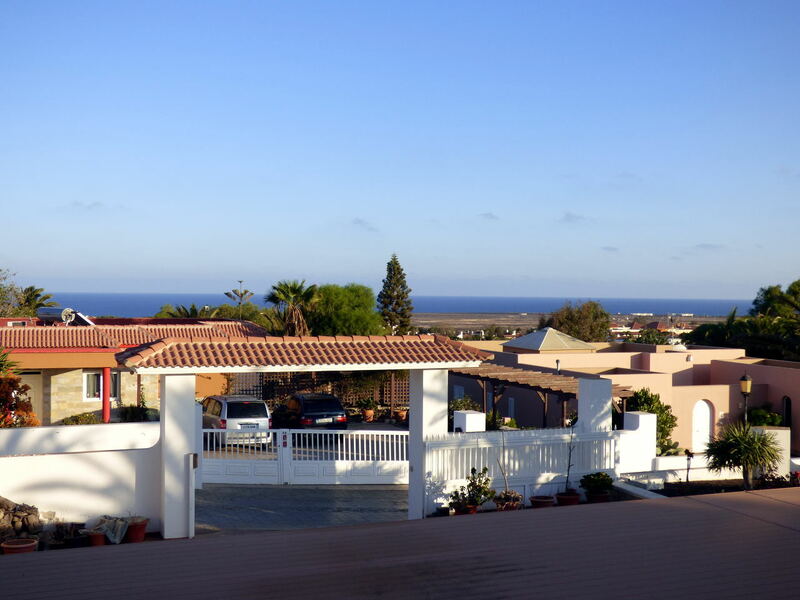 Parque Holandés urbanization is located on the east coast of Fuerteventura, halfway between Corralejo and Puerto del Rosario, in the municipality of La Oliva. 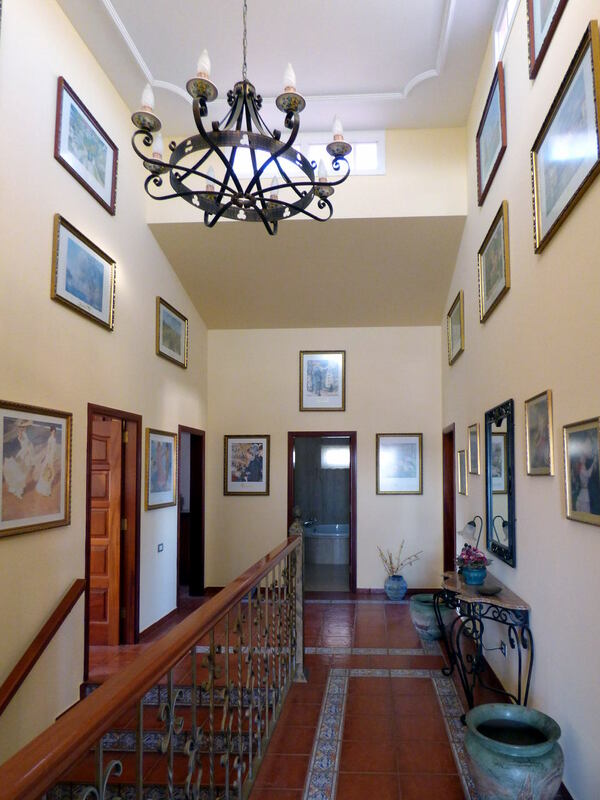 It was designed by a Dutch architect (hence its name), and here you can find villas and apartments at a reasonable price. 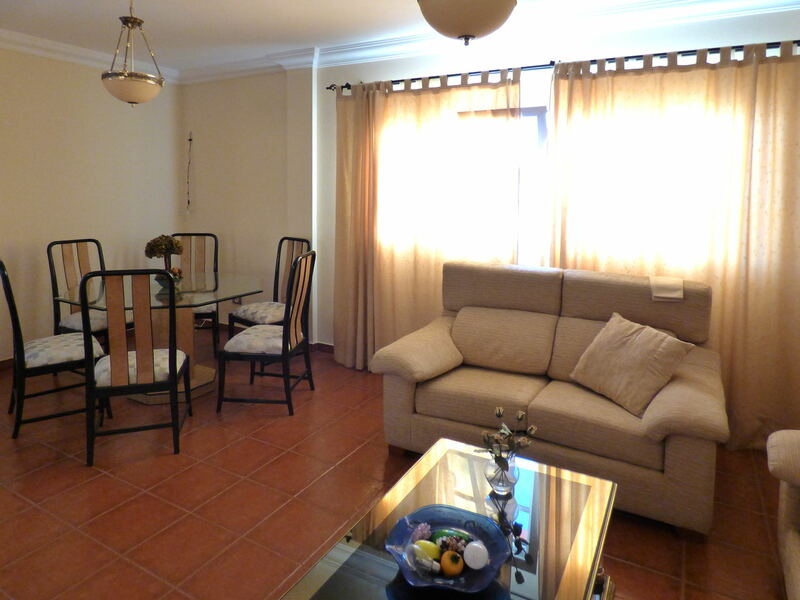 Parque Holandés has restaurants, shops and a shopping centre right in the heart of urbanization. 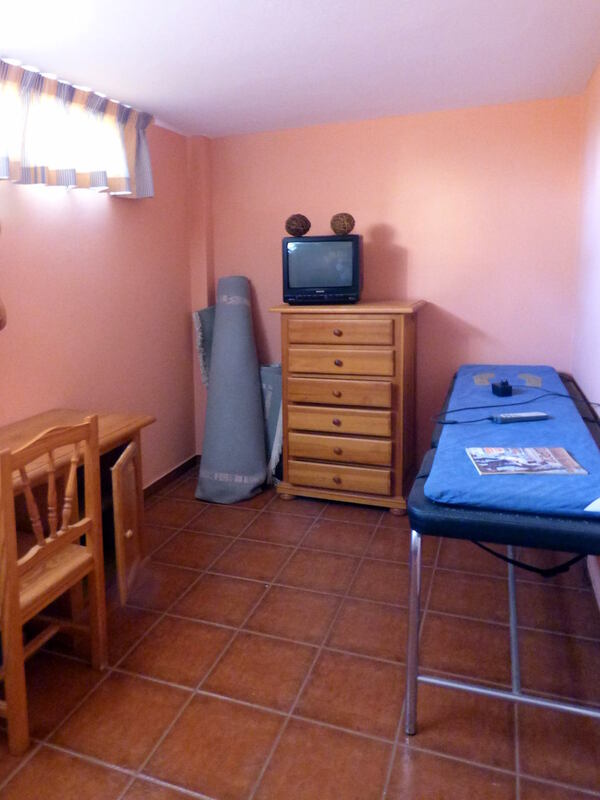 There is also a Cultural Center which offers the possibility to have language courses and practice sports. 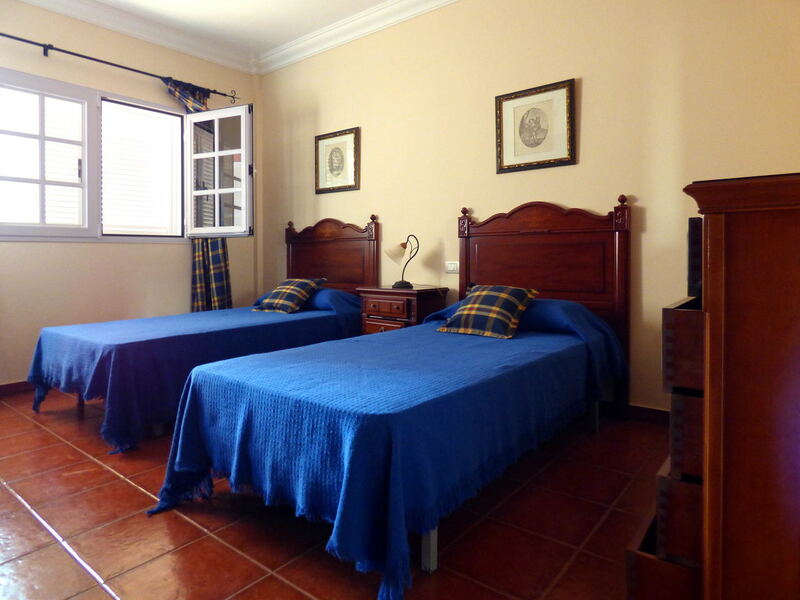 The beautiful Playa Alzada is just 5 minutes away by car. 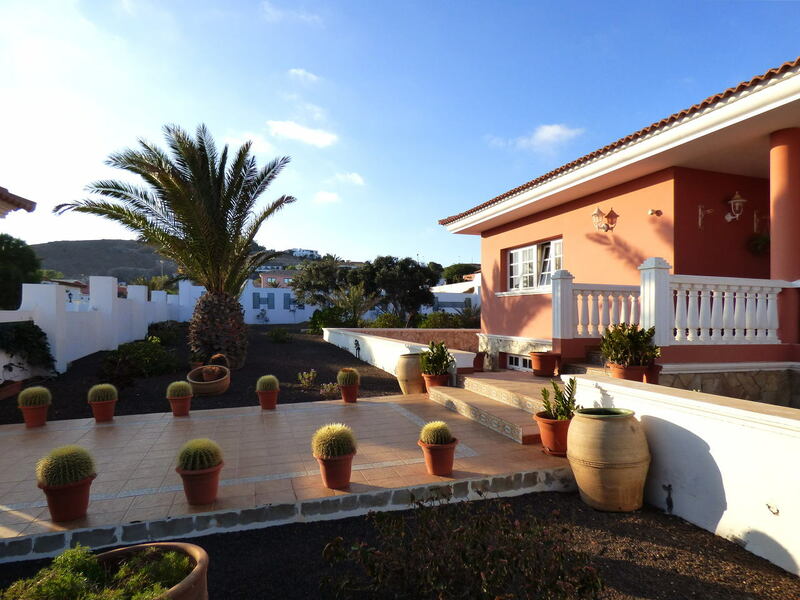 Thanks to its location, Parque Holandes is an excellent area to buy your property in Fuerteventura.